Since it was a long weekend, we decided to take an impromptu day trip to Batam. 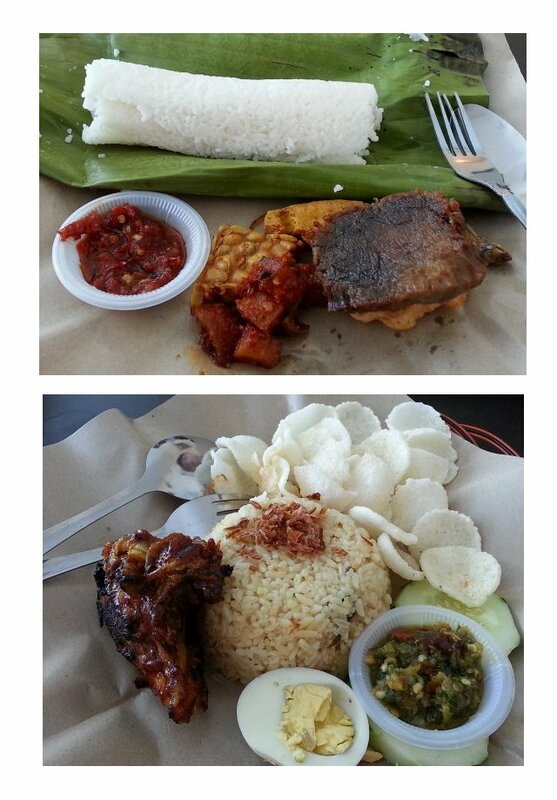 Upon scanning the shop directory at Harbour Front, we managed to change some rupiah at very good rate. 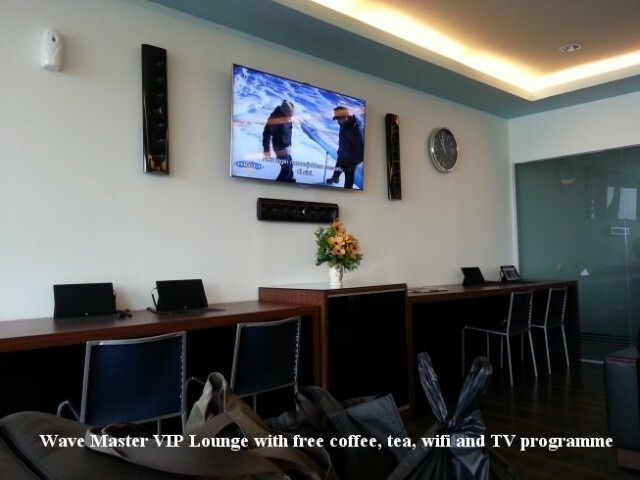 With passport in hand, we checked the various ferry rates over the counters and decided to try Wave Master as it has newer ferries and even offered their in-house VIP lounge should we need a rest. Our first half hour journey to Batam was quite smooth with sunny weather. But it turned quite bumpy when the skies became dark and suddenly it rained so heavily. Our thoughts went wild when we saw sea water splashing on the windows. For a moment, the ferry stalled and started to sail at a slower speed. 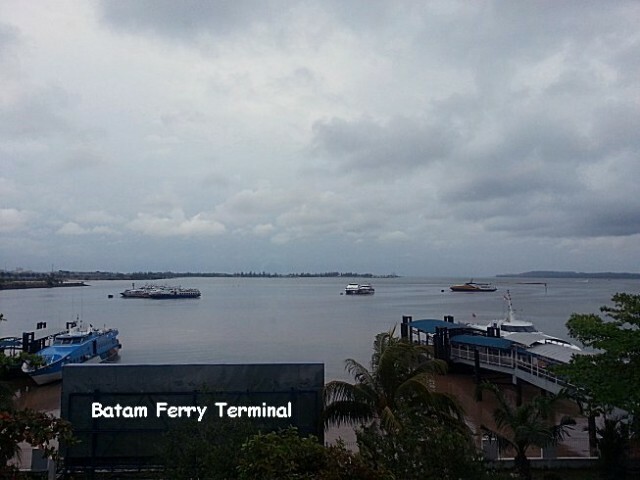 When we finally reached Batam terminal, we heaved a sign of relief. We made our way to Customs and once immigration was cleared, headed straight to the restaurant for our lunch. The place was quite crowded but we managed to get a table. We removed our shoes and sat on the cleaned wooden floor. 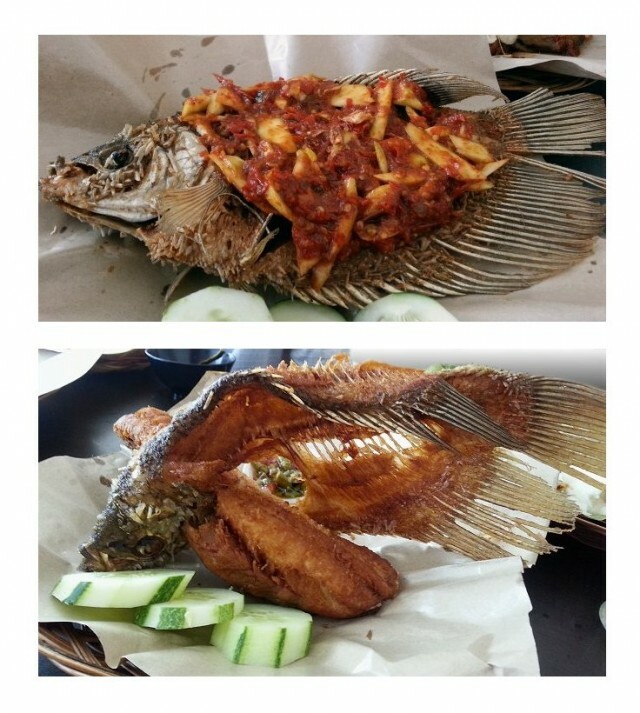 We ordered their famous fried fish but in two different style cooking. 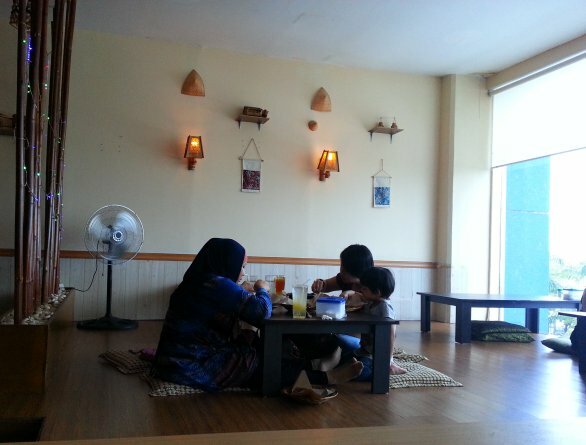 Their set meal consisting of grilled chicken was also delicious with soup and desserts included. Side dishes of fried tempeh ( dried fermented beans ) and tahu ( bean curb) were equally shiok. The staff also recommended their avocado and sour soup fruit juices which were freshly peeled, juiced and with minimal ice so that it will be cold but not diluted. All in all, we spent about S$50 for 5 of us with each ordering 2 different types of fruit juices to try out.